I created this art manifesto to remind myself of what is really important, for those times when I start thinking my art isn’t good enough, etc. (You know about those times, right?) 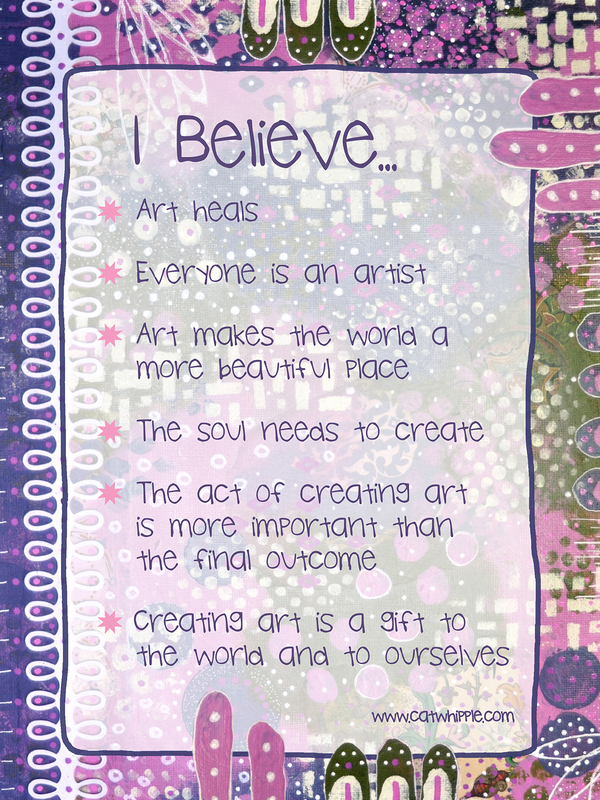 If it resonates with you, please feel free to download and print out for your wall. VISIT MY OTHER SITE! 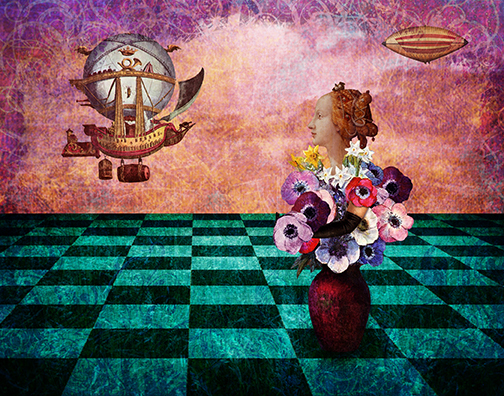 Collage Castle is my digital art site. It's loaded with Photoshop tutorials, tips and goodies. Stop by and visit.